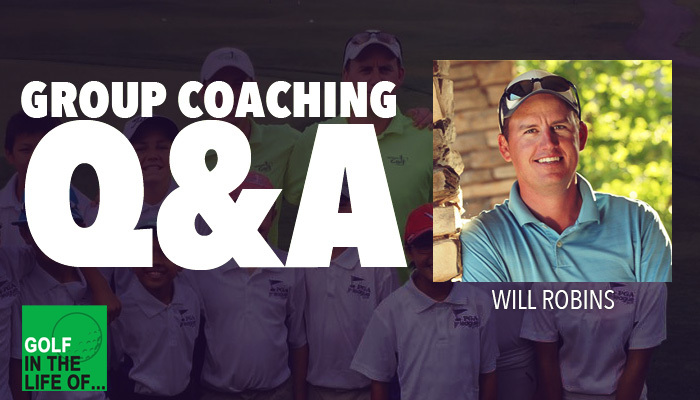 Coach Will Robins answers your questions about group coaching. 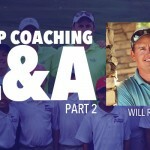 We tackle two fantastic questions in this episode and share some invaluable advice for instructors trying to get some group coaching going. 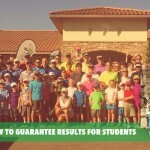 QUESTION #1 – How do you decide on that popular day/time to schedule the lessons? 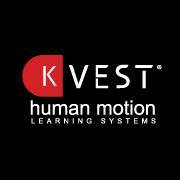 QUESTION #2 – How do you structure across ability levels and foster the competitive nature of groups? You’ll have to listen into the episode to find out the answer!